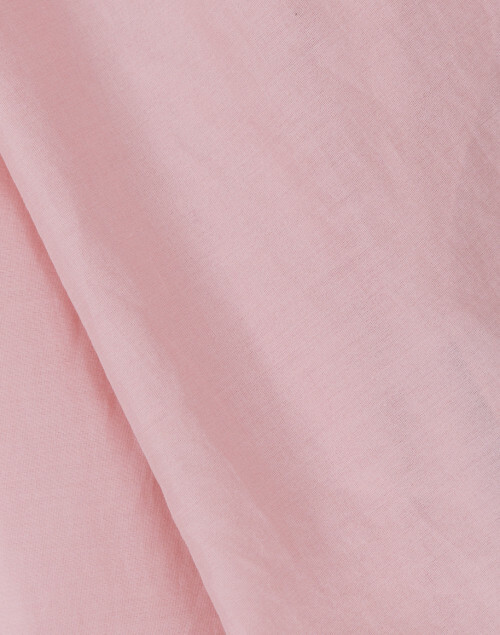 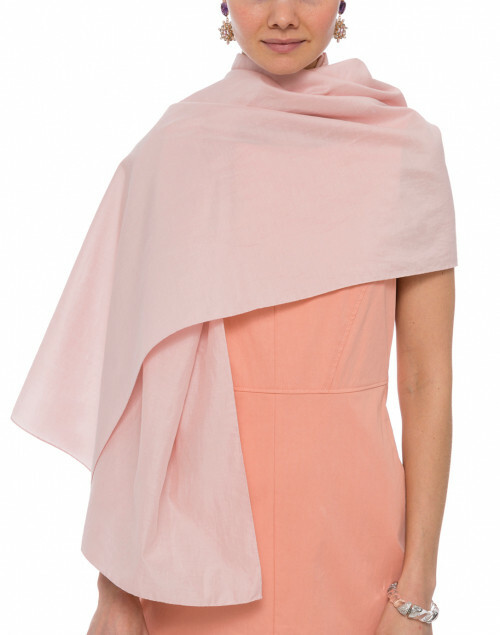 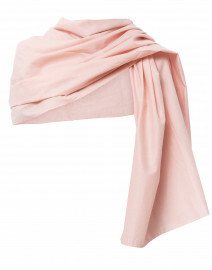 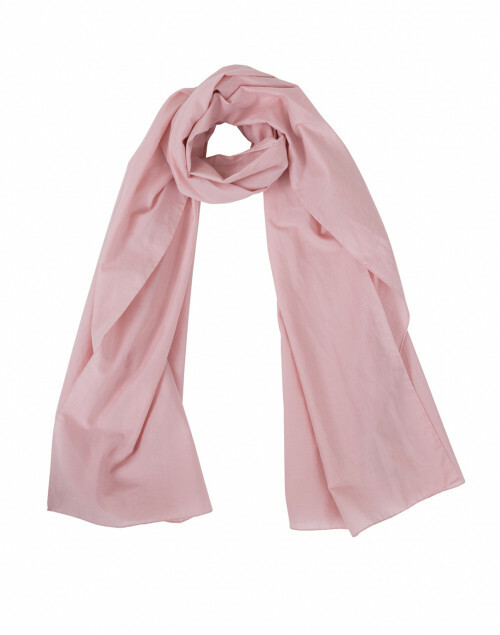 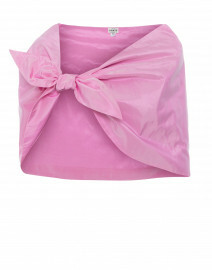 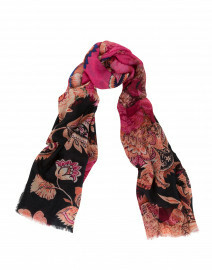 Add a charming touch of pale pink to your accessory drawer with the Pashma pale pink scarf. 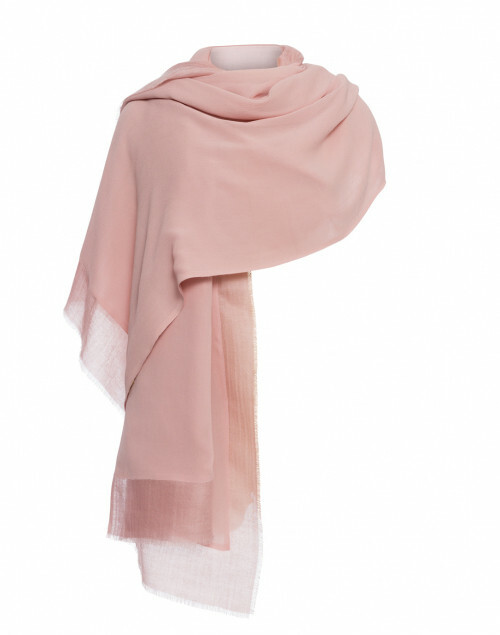 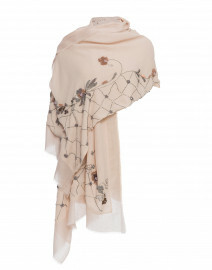 Crafted from a soft blend of luxurious silk and cashmere, this delicate scarf is complete with a semi-sheer finish. 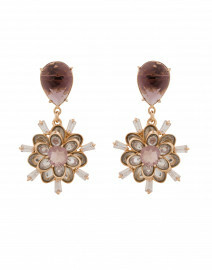 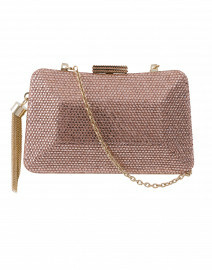 Wear with a coordinating pink dress and metallic accessories for a soft and romantic evening ensemble.